I woke up yesterday feeling like absolute poo. I hate that. It completely came out of nowhere and I was bound and determined to not have to take my boys to the dr with me. I was running a fever and called my dad and he came and took Hudson for the day. It was still work having baby boy, but easier than two. 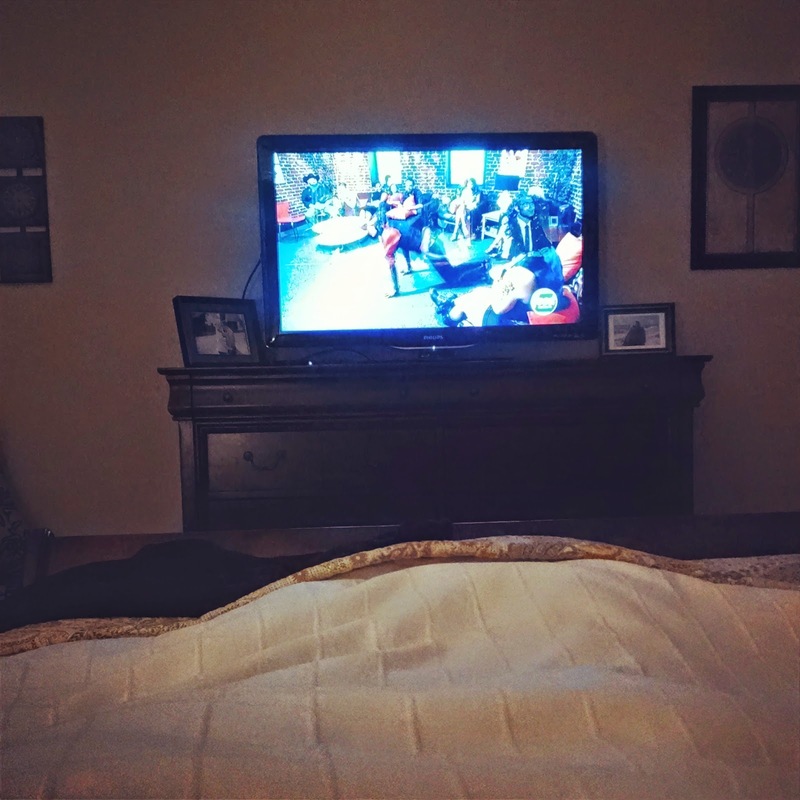 This was my view for most of the day, snuggled in bed watching The Next Food Network Star. 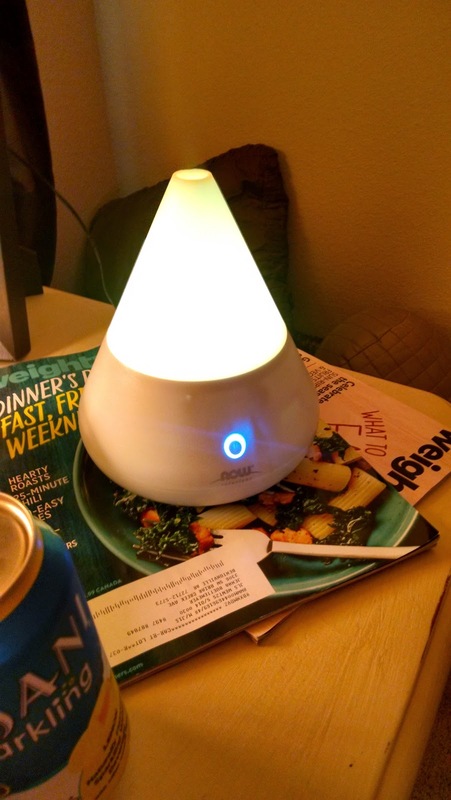 I messaged my friend Beth who does the whole oil thing and she brought over a diffuser for me to borrow and some oils to get me through the day. She checked in on me all day and kept coaching me through the oils. After using Thieves my fever went away. I still felt cruddy but not so much like death, so that was good. I have been completely on the fence about oils so I was using my own sickness as a test. I took no "conventional" meds all day until 9 last night when I took some Ibuprofen and went to bed. I was hoping to wake up feeling better today, but so far no such luck. I really really really wanted Panera all day yesterday. I was playing devils advocate in my head that I was sick and it was justifiable... and then I looked up the calories for what I wanted and was stunned. Over 1000 calories for my fav sick day meal (tomato soup and grilled cheese) so I decided to stay home, save the money and calories and make my own. I had a Progresso WW soup (4 pts!) and my own version of grilled cheese (4 pts!). 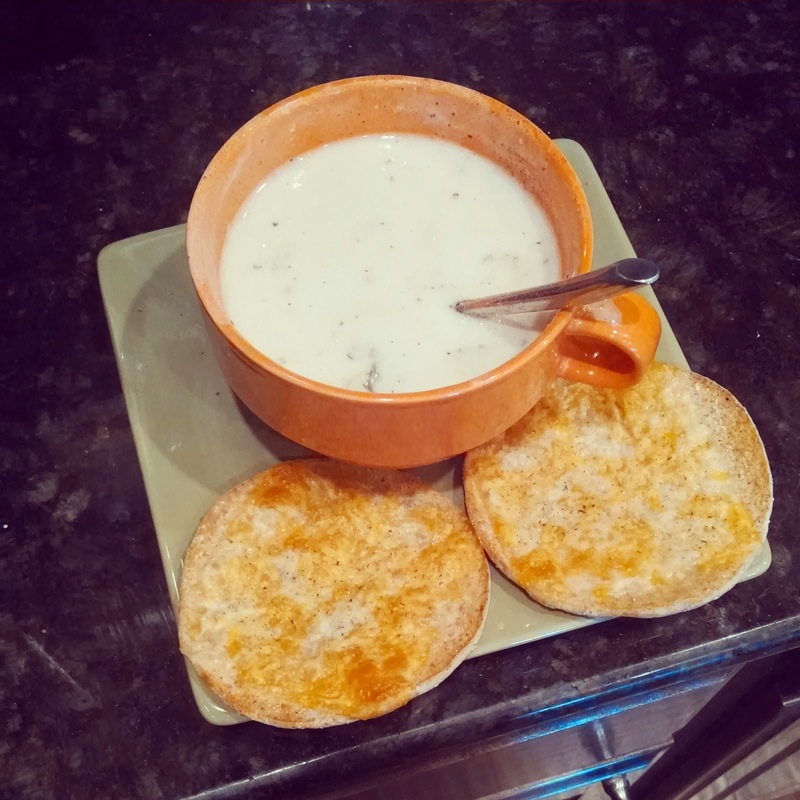 When I thought about the 600+ calorie difference in my food vs Panera's it just wasn't worth it to me, especially on a week when I am doing very little working out and hope my weigh in still shows a loss. Last night I made my Grilled Chicken Noodle Soup, it's one of my favs. 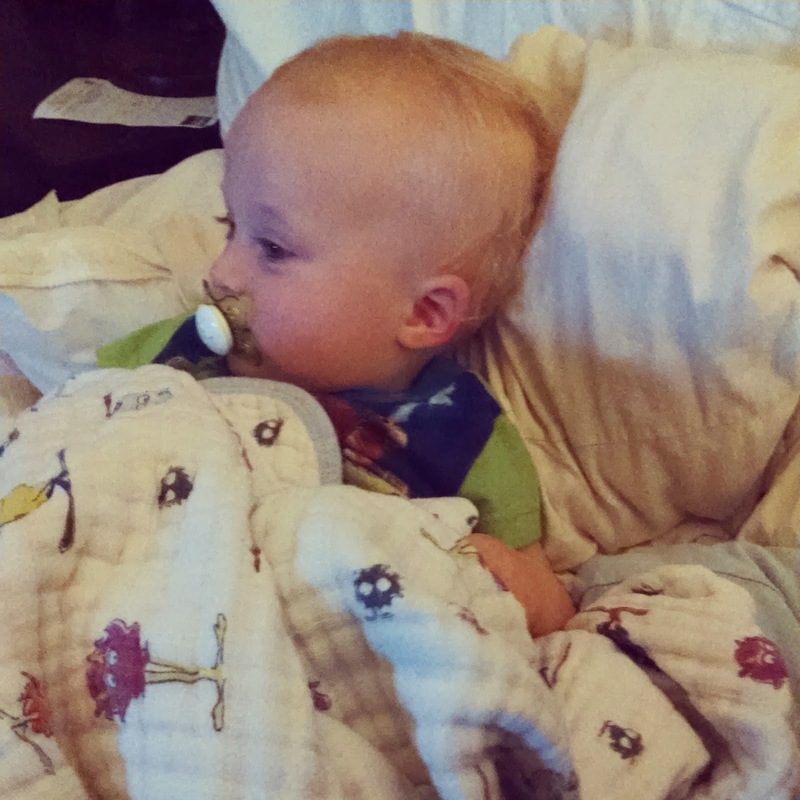 After we put Rhett to bed last night (G-Pa had Hudson), I literally did NOTHING. I took a bath and went to bed. It was great. I've made myself a to-do list for today, hoping in a bit I feel good enough to get some house work done. 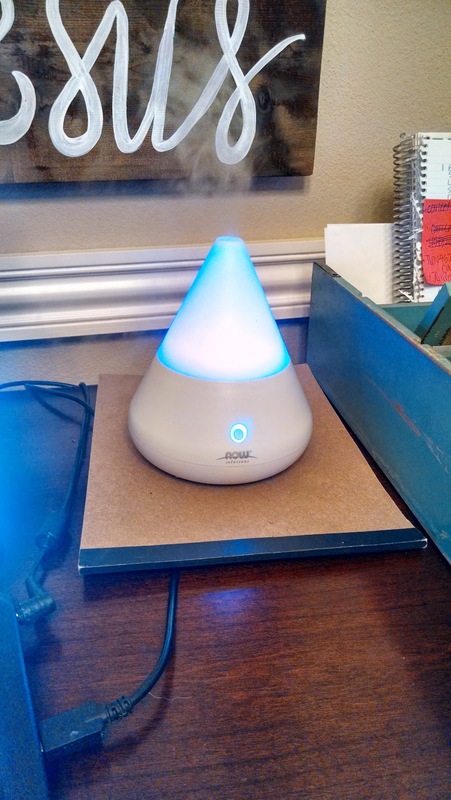 I'm diffusing Thieves and Lemon (smells amazingly like fall) and checking in on the giveaway and some of my BeachBody stuff. I really was trying to only allow myself ONE sick day, so I'm hoping to power through today. Above is a pictures of several ladies, some are personal friends of mine, one is family, some are new blog friends... A nursing student, a lovely lady counting down the days til her wedding, a nurse, a newborn photographer, three stay at home moms, a stay at home mom-to-be who lives in Japan and a mom of two active teens. So what do these pretty ladies have in common??? They're all on my team of coaches helping to end the obesity epidemic, are all on their own journeys to be more fit and healthy AND they all want to help and inspire others. 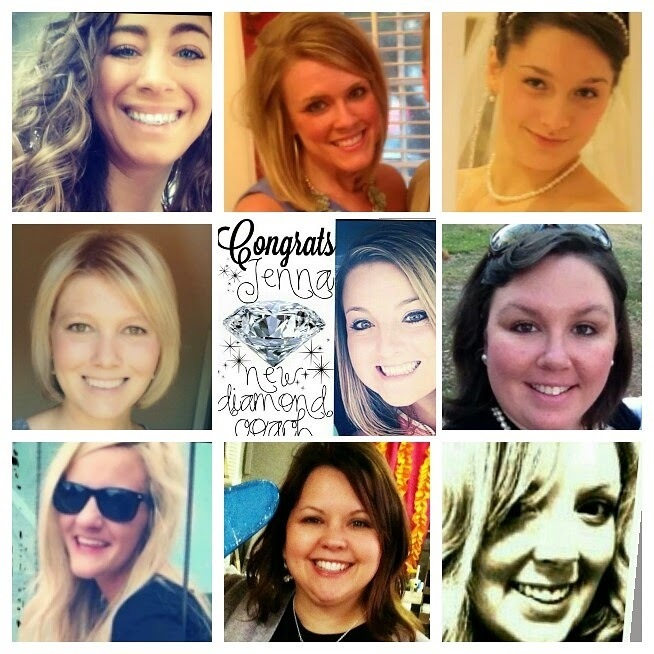 I'd love to grow our team and add YOUR face to this collage! Leave me your email for details! My sickness has put T25 on delay. We are going out of town this weekend so now we are planning on starting it on Sunday or Monday and doing the 5 Day Fast Track diet with it. How do you do the Fast Track Diets with Weight Watchers? I am trying Weight Watchers. I hope you feel better today. The diets fall right in line with weight watchers. Lots of lean protein and fruits and veggies, with few carbs! My points always fall right where they are supposed to be! :) Hope Weight Watchers is successful for you! !